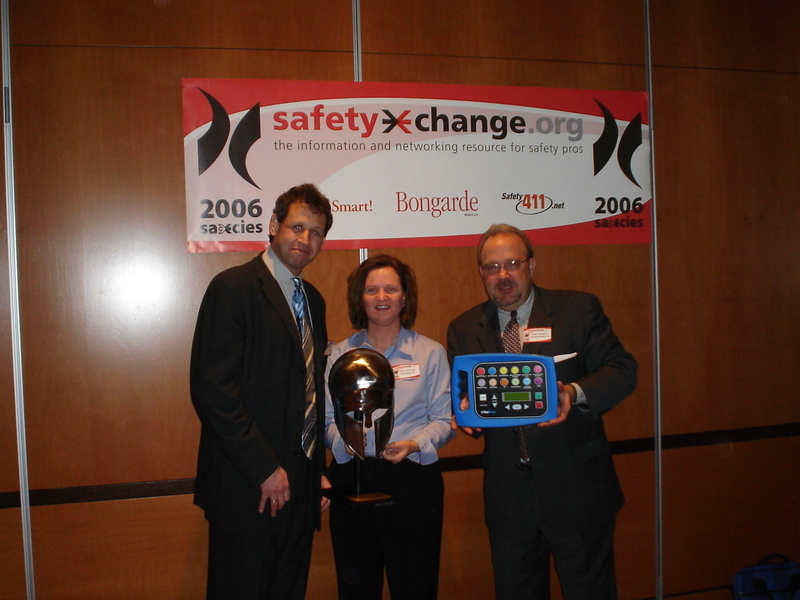 AED (Automated External Defibrillator) Battery Recycle Program Offers Big Savings! 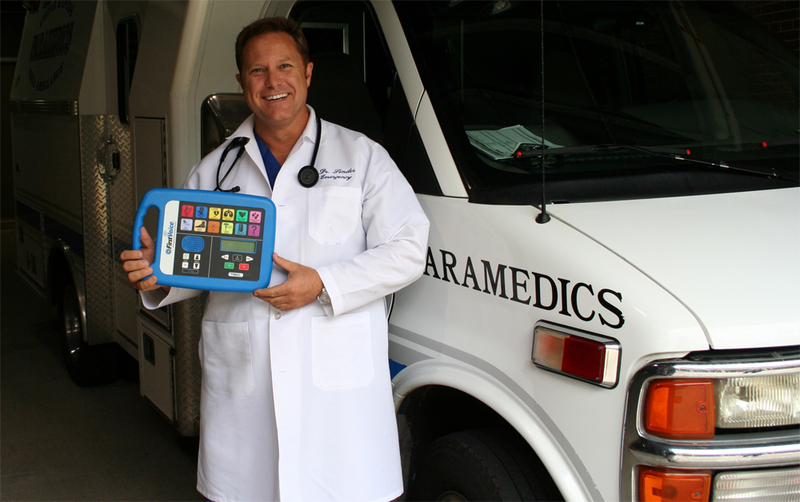 How much battery life do you have left on your Automated External Defibrillator (AED) Battery? Have you checked the install date or expiry date lately? Think Safe can recycle your old battery from ANY AED, and we even PAY YOU for certain battery brands/models! All you have to do is call us, get a recycle program shipment packaging # assigned, and ship us your batteries for CASH OR CREDIT! Why not call us to confirm how much you get money back on expired batteries? Why not also check out our consumables (battery/pad/electrode) pricing? 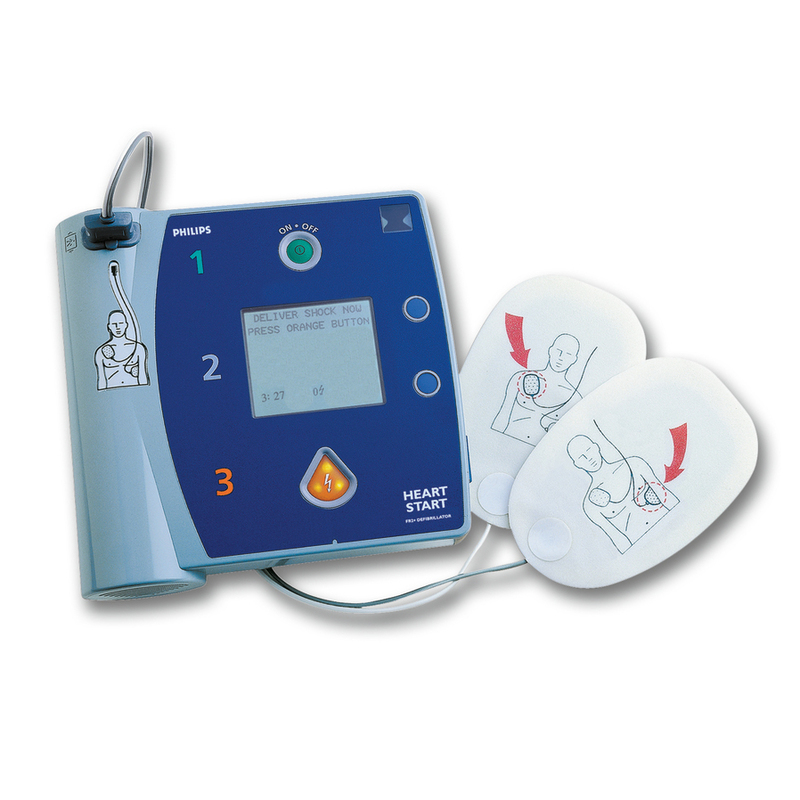 We believe in providing the BEST PRICING on replacement supplies for your AED! Keep reading for more details on how to recycle your battery and get the best deals! -Batteries discontinued. *Check on battery recycling programs to extend the life of your AED. Email us for more information. Firstsave AED G3 (9300C-001)-Batteries discontinued. *Check on battery recycling programs to extend the life of your AED. Email us for more information. -Batteries and pads- call for deadline information or Email us. **Check on battery recycling programs to extend the life of your AED. Email us for more information. 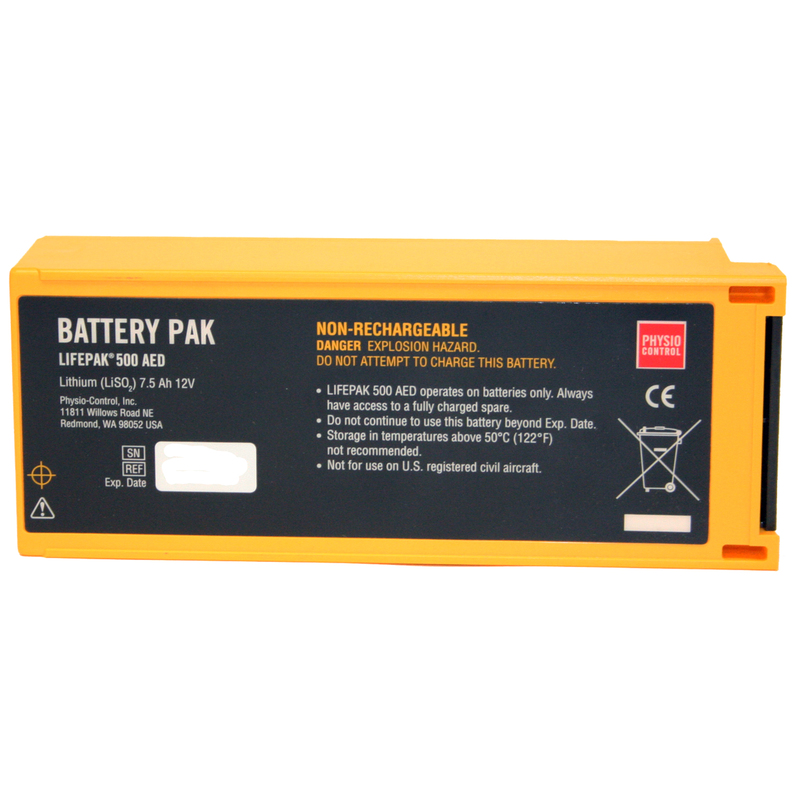 LIFEPAK 500 Nonrechargeable lithium sulfur dioxide (LiSO2) or lithium manganese dioxide (LiMnO2)battery pak. *Check on battery recycling programs to extend the life of your AED. Email us for more information. 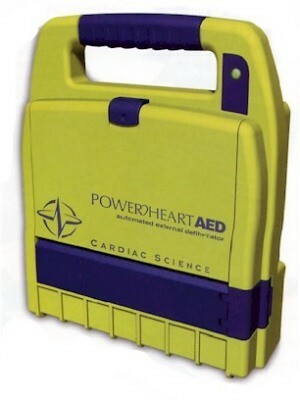 Heartstart FR2+ AED (M3860A/ M3861A)-Batteries and Pads call for deadline information or Email us. **Check on battery recycling programs to extend the life of your AED. Email us for more information. -Batteries and Pads call for deadline information or Email us. **Check on battery recycling programs to extend the life of your AED. Email us for more information. *-Batteries and Pads call for deadline information or Email us. **Check on battery recycling programs to extend the life of your AED. Email us for more information. Philips: FRx, Onsite, HeartStart batteries – BIG SAVINGS over the life of the AED are realized when you take advantage of this AED recycling program! DO YOU Want THE BEST PRICING ON REPLACEMENT BATTERIES for your AED? Save Money. No Hassles. 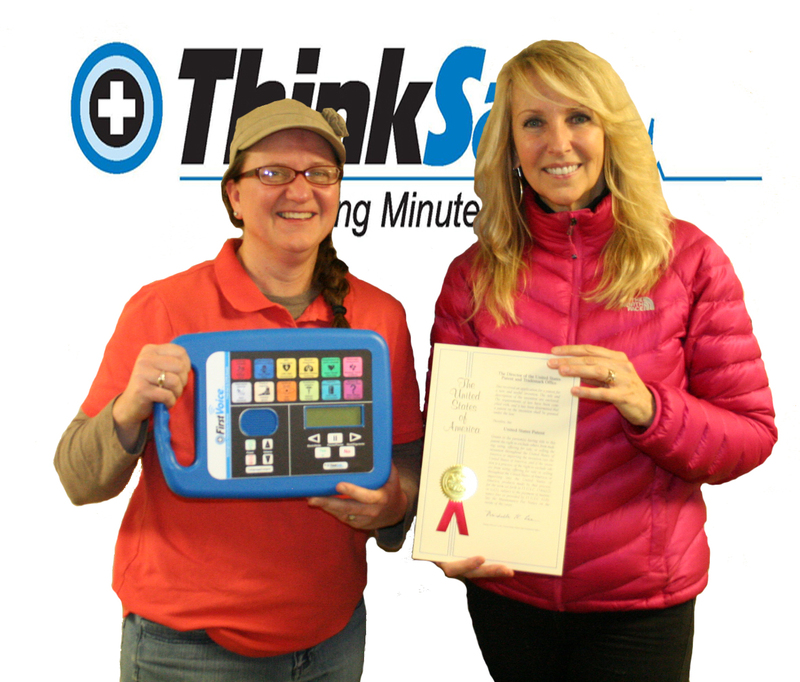 Be an AED Program Hero. Pricing is 1/2 or LESS of what normal prices are! Full warranty batteries! Contact us at 319-377-5125 or fill out the form below to get more information! 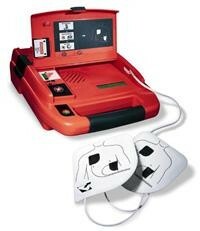 We are here to help you with your AED program needs! Fill out the form below to find out how to get $$$$$$$$ or earn future purchases credit per battery sent to Think Safe! The Think Safe online marketing team just had a meeting and decided that we are long overdue for a recent blog post. Topic: Being Thankful. Think Safe Client Location – Life Saved: Plainfield, IN Skyzone Franchise. A man in his 50’s is successfully saved at trampoline part and PAYS IT FORWARD by donating AED to Indianapolis Children’s Museum! Think Safe Client Location – Successful AED use event: New Jersey Fitness facility – AED is used to successfully shock man in his 50’s that collapses from sudden cardiac arrest. These are just a few of the successes we have had in recent months. How prepared are you for these types of emergencies? As the year comes to a close, the Think Safe marketing team wishes all of our clients and associates a safe and prepared New Year to come! Thank you for your business and for your trust. What does the American Heart Association recent guidelines update have to say about cognitive aids and feedback devices? To find out more about current technology and first aid or CPR checklists, cognitive aids and feedback devices available today and distribution opportunities, contact First Voice at 888-473-1777 or complete the following form and we will be happy to contact you. First Voice EID upgrades NOW AVAILABLE! 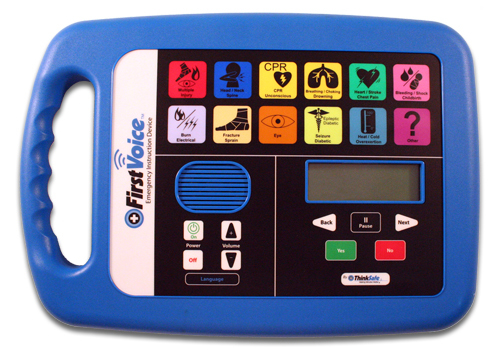 Think Safe’s First Voice EID is ready for CPR/First Aid upgrades to be sent to you, our dealers and customers! Part No. DC01: The $29 upgrade is sent in a datacard and can be easily inserted/changed by following the user instructions sent with the upgrade. Dealers please contact us for further information on how to provide your customers easy upgrades (email:mmaly@think-safe.com). The First Voice EID is the only Emergency Instruction Device / Talking First Aid Book / First Aid Calculator on the market for business use, containing all first aid & CPR AHA manual current protocols. The device is easy to upgrade through an accessible dataport on the back of the device as first aid & CPR protocols do change every 3-5 years through scientific studies and advances in first aid / CPR science. 2010 updates implemented in 2011 on the EID protocols include: CPR updates to include compression depth & C-A-B changes for trained rescuers and hands only CPR for untrained rescuers, education & recognition of gasping vs. normal breathing, and advised AED use for infants. 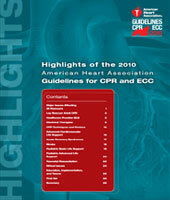 First Aid updates include additional heat stroke advice, jellyfish sting updated care, clarification on aspirin use for heart attack symptoms, both US and Canadian Poison Control contact information, bleeding wound care updates (elevation, pressure points, tourniquet, compression bandage use), additional information on when to suspect head, neck or spinal injuries, and snakebite first aid care updates. & First Voice EID (AVU5001) ordered! 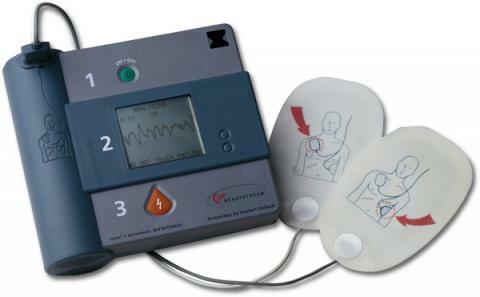 HeartSine ECG (click on this link and link on next page to see an actual scanned ECG record of a lifesaving event) One of our customers recently used their HeartSine samaritan HS01 AED to save the life of a fitness club member! What does all of the attached ECG picture and lines mean? It took about 1 second to put on the AED pads after turning on the device. It took the HeartSine about 8 seconds to analyze and recommend shock. It took 5 seconds for the employees to stand clear and press the shock button. Shock 1 was administered about 16 seconds into the rescue/response. CPR then commenced. You can see the effectiveness of the CPR and then the patient’s heartbeat restored. At just past 2 minutes from initial use of the AED, EMS arrived and removed the AED pads, placing on their own pads. 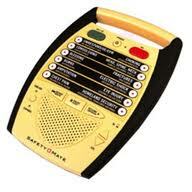 The EMS confirmed that the AED being used so quickly was part of the reason the patient survived. The in-house response time was just under 2-3 minutes from time of collapse to time AED arrived on scene to use. WITH EVERY MINUTE THAT ELAPSES, CHANCES OF SURVIVAL DECREASE BY 10%! This AED was used in a fitness club, in a metro area, response time for EMS was just under 6 minutes from time of 9-1-1 initial call. This data was pulled from the AED using event review software that is included FREE with the equipment sold by Think Safe. A medical director for the fitness club was sent the information for their interpretation and for use by the patient’s medical doctors. Truly, AEDs are powerful lifesaving devices! The only way to reduce the 300,000 plus death toll on Sudden Cardiac Arrest (the nation’s largest killer) is to increase public knowledge on AEDs and improve AED placements for quick and effective defibrillation response for victims of Sudden Cardiac Arrest (SCA). 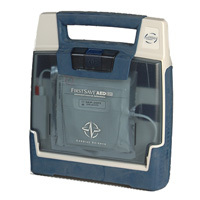 With average national EMS response times being 8-10 minutes, workplaces and places of high risk for SCA need to purchase AEDs in order to protect their employees or members. 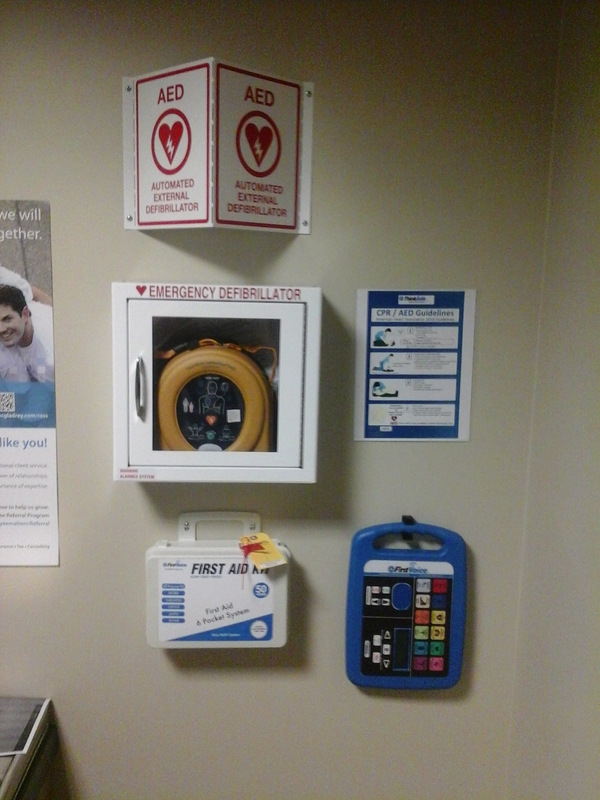 To find out more about how your organization can easily install and implement an AED or AED program; please call us at 888-473-1777. Our company can arrange for someone to visit you or your facility or we can speak with you over the phone. 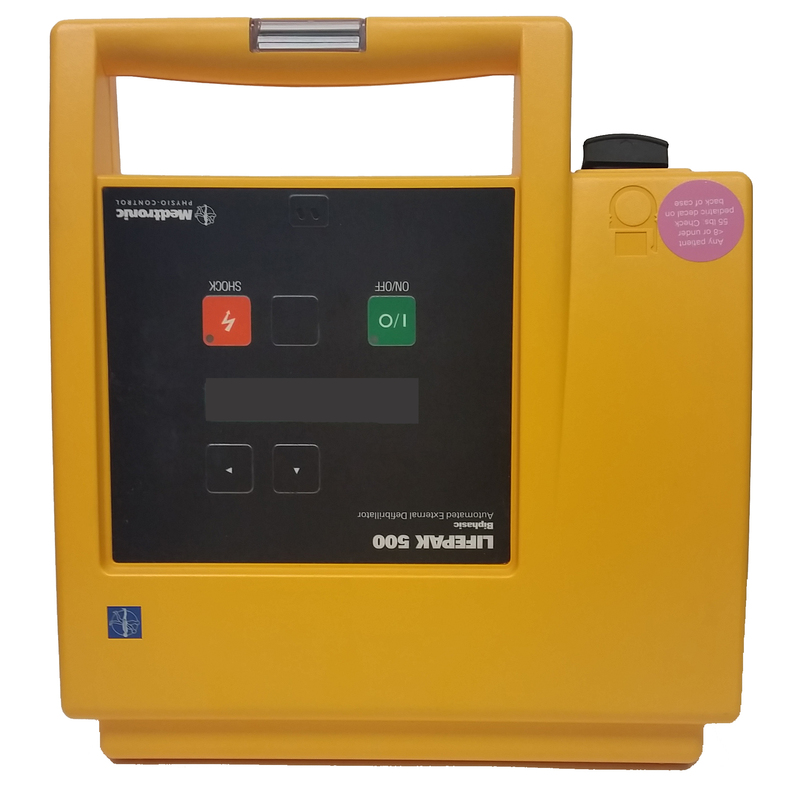 All of our AED packages come with the following at no extra charge: Prescription (Rx), AED Administrator Toolkit (inspection tags, checklists, drills, placement surveys and install direction, AED acquirer compliance checklists to state laws, post-event review technical assistance and more…. For more information, contact one of our AED experts at 888-473-1777 or complete the following form and we will be happy to get in touch with you! On August 20th we got a great email from Travis with some very thoughtful questions on our Seizure Disorder Coach. How long does the program say to wait for the person to “recover” before calling emergency rescue? How far does the program go in instructing people to handle epileptics during/after seizures and at what point does it say to call the hospital into the picture? Great questions….I hope that the following can provide the details you need. If not, hit us back! The application is designed for the average layperson providing standard expected first aid care. That limits us to providing coaching within the app that is in line with the expectations of the national first aid science standards / AHA /ARC standards for response to a medical condition such as yours. These organizations call for 911 response if the victim is pregnant, diabetic (and having seizures), experiences multiple seizures or a seizure lasts longer than 5 minutes – OR if the seizure has no known cause. It then goes into keeping you calm and monitoring. If you go unconscious it will tell them to provide CPR and if your airway becomes obstructed it will go through Breathing / Choking procedures including clearing airway and recovery position. The protocols then state to cover with blanket if signs of shock are present (and we tell them the signs of shock). And then it goes into calling 911 if there are signs of shock. So, it will tell them to call 911 /advanced care for shock and for the reasons outlined in paragraph 2 of this detail. I strongly recommend our ResQr First Aid & CPR Coach as a full solution; while it is $5.99 – it will give you an additional $4 worth of ANY medical emergency…and also cover seizure emergencies just like the above application would as well! But, on a limited budget – at least the $1.99 Seizure coach gives you another tool for a loved/or friend to just use as a confidence builder”. Make sure they use it once or see it before they have to in an emergency though; while I am sure they would be just fine…at least you can cover your expectations and concerns up front and share with them some of the specifics of your condition and what they can expect. It is hard to design these apps for specific conditions – I had a father that was severely epileptic and died during GM; he died while home alone. So, this is close to my heart. The goal is to give you tools to share with others and to use on others – if you are not alone and can provide assistance to prevent death or disability! The ResQr family is not meant to be reference guides, but rather tools that assist in a real-time event. If any of you ever have questions on the way ResQr delivers step-by-step instructions on how best deliver emergency first aid, please contact us today. You are currently browsing the archives for the Product Reviews & Testimonials category.